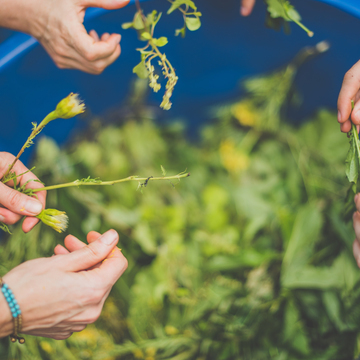 Our most popular and recommended retreat, Master Plant Dieta retreat will provide you a truly transformative and sustained healing experience in the way of the Shipibo plant medicine healing tradition. Stays of 10 days or more are offered at our standard price of US$140 per night and give you the opportunity to experience the Shipibo Master Plant Dieta, which will allow you to experience a deep cleansing and healing of your body, mind heart and soul and receive expert support and guidance throughout your process. Price is all-inclusive of Ayahuasca Ceremonies, plant medicine treatments, accommodation, meals and facilitation support including translation. Airport or hotel transfers are available for a small fee (of US$10 each way). Massage/body-work is also available with experienced practitioners ($30 per hour). 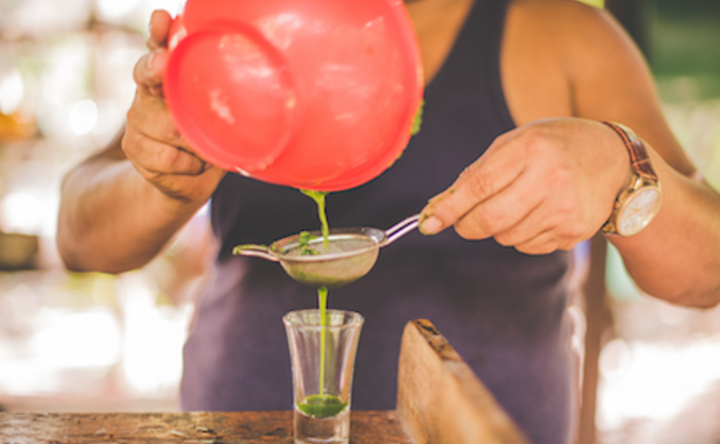 Caya Shobo is a genuine healing centre – dedicated to providing deeply transformative healing and spiritual growth to guests from all walks of life, in close accordance with the Shipibo plant medicine healing tradition.We work only with highly experienced Shipibo Maestro and Maestra curanderos who carry advanced knowledge for working with Ayahuasca and Master Plant Dieta. We welcome you to visit Caya Shobo at any time of year to experience the powerful medicine of Ayahuasca and receive care and guidance from our expert facilitators and practitioners. 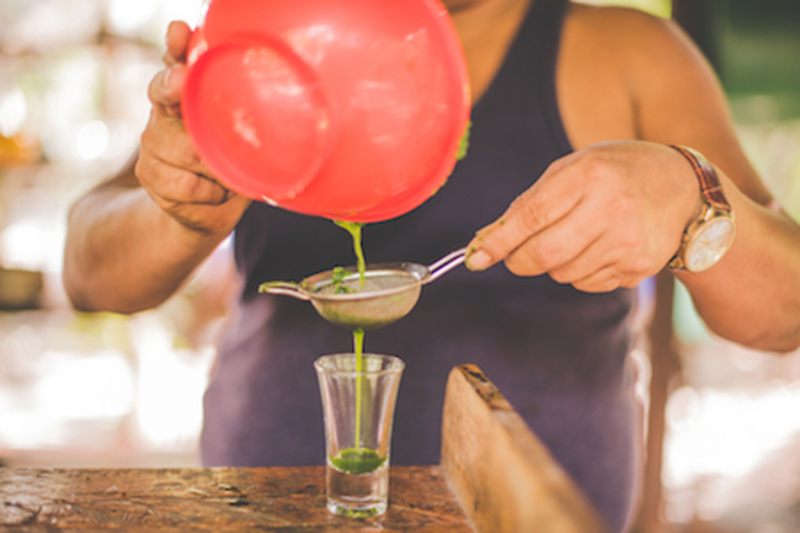 Our maestros will design a unique plant medicine treatment program according to your personal needs, time availability and budget.Located conveniently just 45 minutes drive from the historic Amazonian city of Iquitos, or 20 minutes drive from Iquitos airport. We also offer Spanish translation support for English, Russian and French speaking guests.